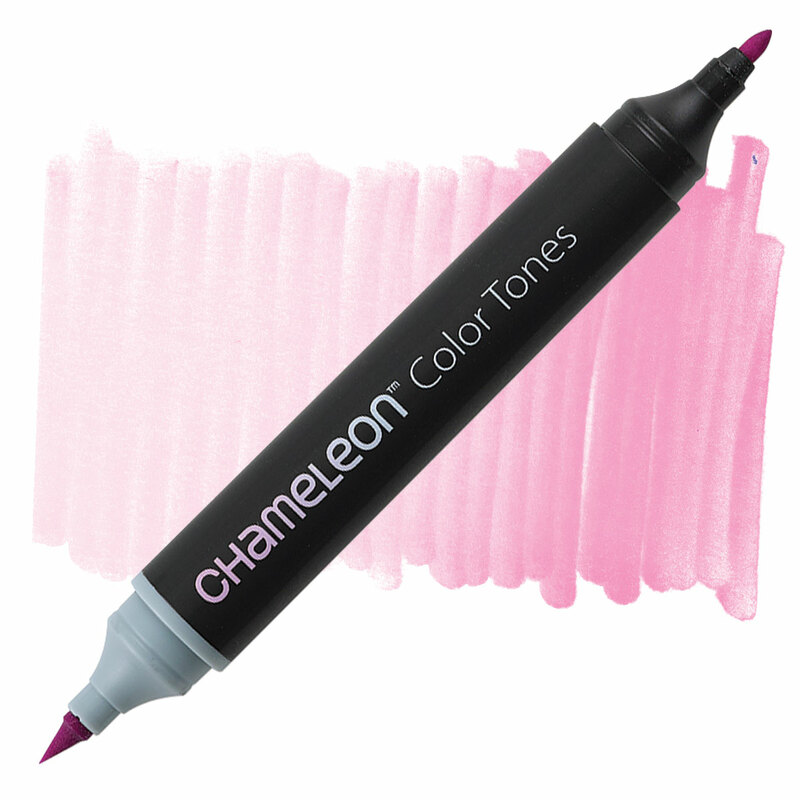 Chameleon Color Tones Markers let you change the color of the ink right on the nib, so you can achieve a variety of tones for highlighting, shading, blending, or for adding depth, dimension, and texture. Double-ended markers have a super-soft brush nib on one end, and a bullet nib on the other. ™ Chameleon is a trademark.